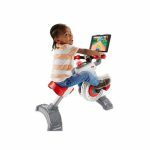 New Fisher Price Toy aims to teach children coding at young age. 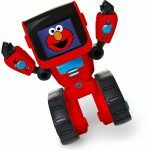 Fisher-Price has created a new toy, part of its Tech & Learn toy line, teaching kids the basics of coding. They unveiled the new toy at the Consumer Electronics Show (CES) last week. 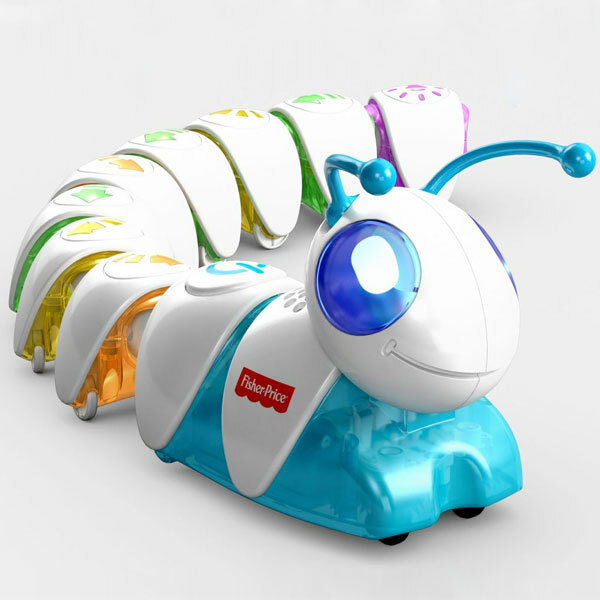 Code-a-Pillar lays the foundation for your child to learn more advanced coding later. They won’t be exactly ready to code iPhone apps just yet, as it builds the foundation for more advanced coding. The device is a caterpillar comprised of different pieces. Each of these pieces corresponds to a particular action. For example, connecting a piece of the body may make the electronic insect toy move right, while another will make it move left. Some pieces can produce noises while others dictate a direction. The interesting aspect of this toy is that kids can assemble the toy in any order. The caterpillar responds to its coding and performs actions requested on the pieces in the order they are placed. Different combinations will produce different results. Code-a-Pillar will retail for $49.99 and extension packs ($15) will be available in the future. Extension packs will add functionality to the core gadget and allow kids to learn more. A companion app will add complexity to the toy for older kids. Will it be one of the top toys for 2016? Code-a-Pillar is expected to be available this summer.